Here are our picks for the 5 most haunted places in the world. Grab your garlic, salt, ghost meter, and night vision goggles, and have a Happy Halloween! There is no shortage of haunted places in England, and because the Tower of London is a bit overdone, we're choosing this beautifully macabre graveyard instead. 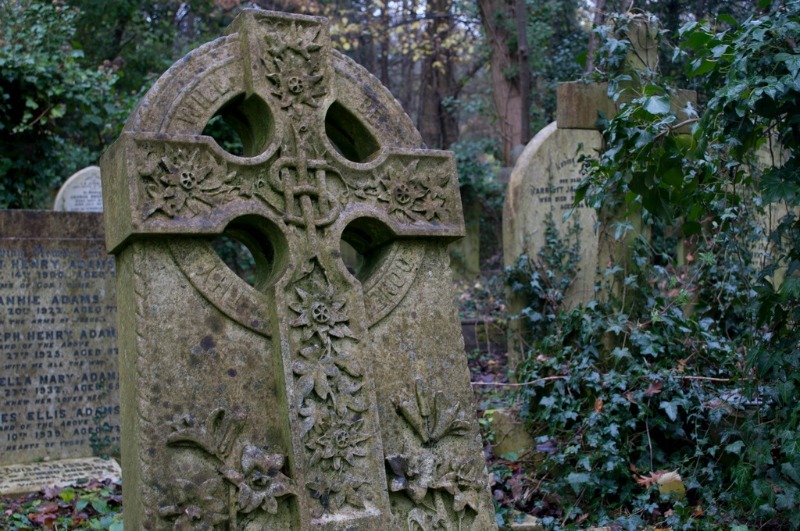 Mysterious, over grown, and the resting place for such famous names as Karl Marx and Douglas Adams, Highgate Cemetery is also home to numerous spirits, including a vampire! Not only is Port Arthur haunted, it’s history is part of a most haunting time. 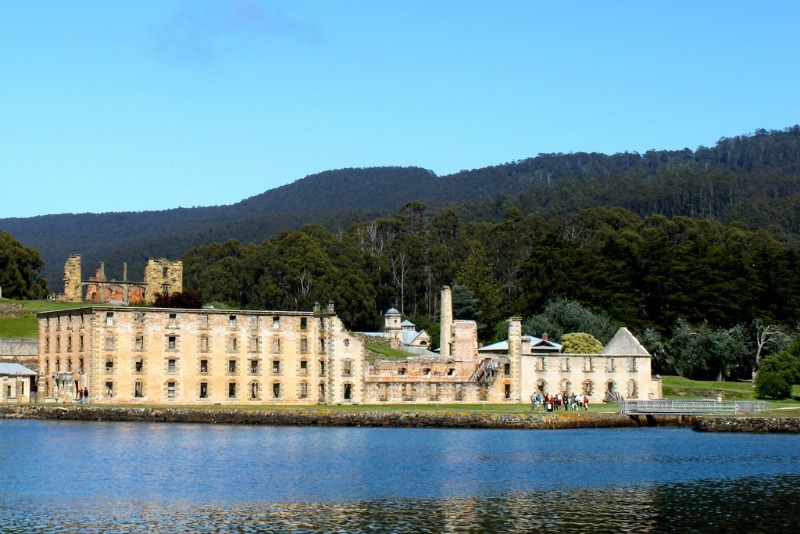 Used as a convict colony in the mid 1800’s, Port Arthur at one time housed 2000 people, including convicts and staff. Even as early as 1870 there are reports of paranormal activity, and visitors often report the classics such as suddenly cooling temperatures as they walk the grounds. Regular ghost tours are held but be warned that they are not for the faint of heart! A mourning father gone insane? 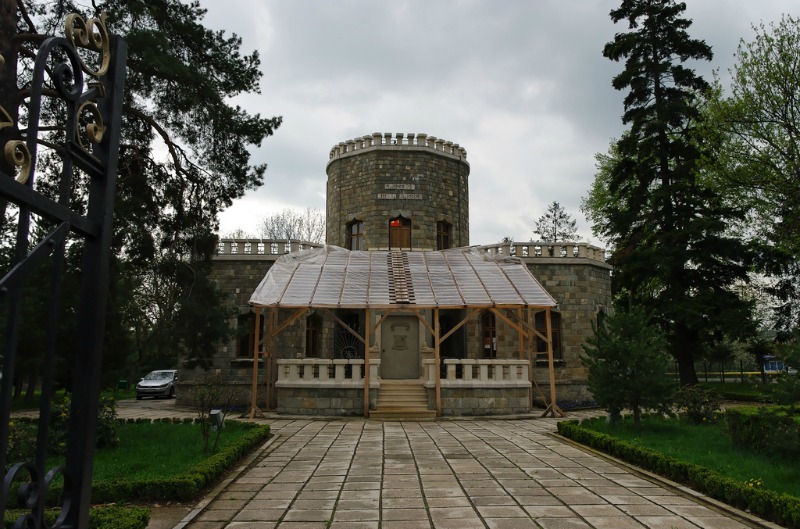 Or was he actually able to communicate with his deceased daughter in the castle he built for her after her death from turbuculosis in 1888, at the age of 18? Though, as he grew more and more obsessed with the world of séance and the "science of spiritualism," photographs and detailed documentation of contact with the beyond, certainly cause one to wonder. A fascinating entry into the list of haunted places, and well worth a visit. The American south is easily one of the most haunted regions in the world, from the Gettysburg battlefield to the hundreds of plantations scattered about. 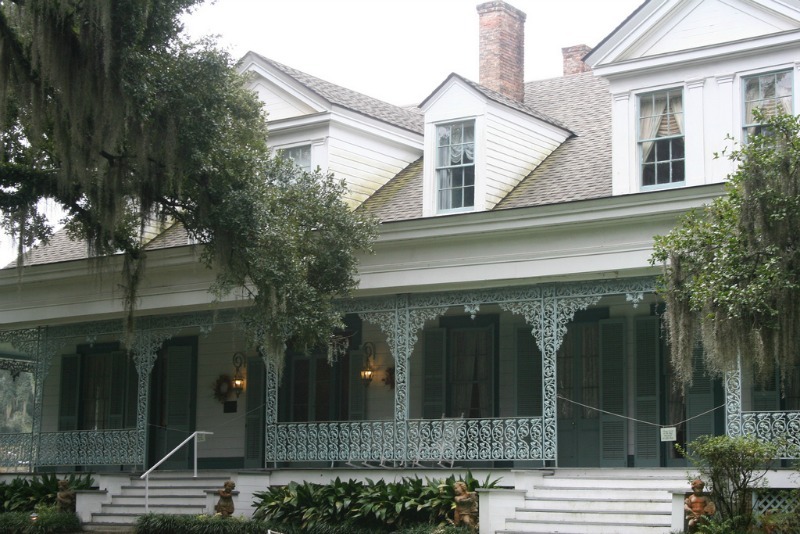 But one plantation in particular stands out: Myrtles Plantation in Louisiana. Conflicting stories exist on what exactly occured, but what is undisputed is that the ghost of Chloe, a house slave to Clark and Sara Woodroof in the early 1800's, has been spotted numerous times wandering the grounds. Though she isn't the only ghost to haunt the plantation, she is the most well known. The story goes that Chloe was a favorite of Mr. Woodroof and he forced her into an affair. That is until he grew tired of her and ended things, forcing her to keep quiet. Under threat of returning to work in the fields, Chole obeyed, but grew vengful, eavsdropping on the family. Upon being caught, Mr. Woodroof cut off her ears. Chloe begain slowly poisoning the family, including a particularly gruesome instance where a cake for one of the daughters birthdays was made with poisonous flowers, killing her mere hours later. Chloe was eventually hanged, though it's unclear if this was Mr. Woodroof's doing or fellow slaves fearful for their own lives. 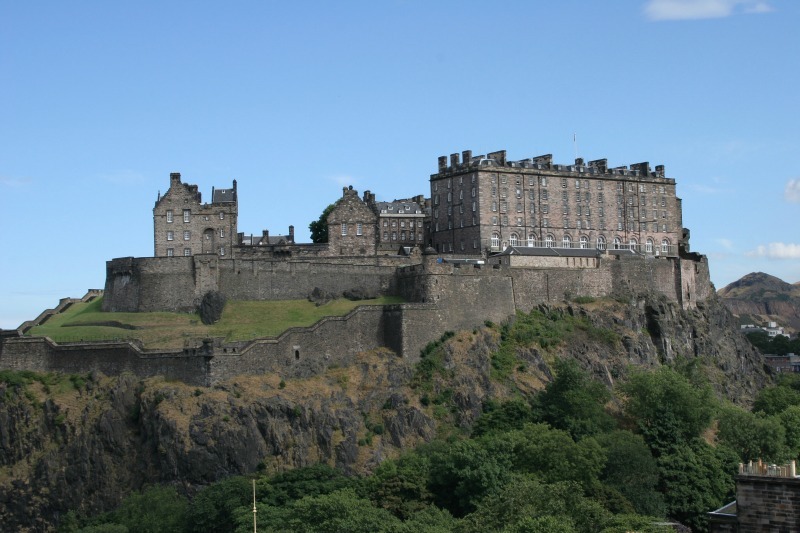 The imposing structure of Edinburgh castle in Scotland is enough to make one believe in the many ghost stories surrounding it. With a history spanning over 900 years, including sieges, battles, beheadings, witch trials, and quarantined black death patients, this fortress is one of the most popular ghost tour destinations in the world. It was built in the 12th century, and is actually the site of one of the most famous investigations yet into paranormal activity. In 2001, an experiment was held in which two groups of people were separated into various rooms, without knowing which ones had been known to exhibit strange goings-on. The results are spookily accurate: those that were in the rooms without known ghost encounters reported very little, while those in the rooms with historically high amounts of paranormal activity reported that a lot of strange things happened. What room would you prefer to be in? What are some of your favorite haunted destinations?